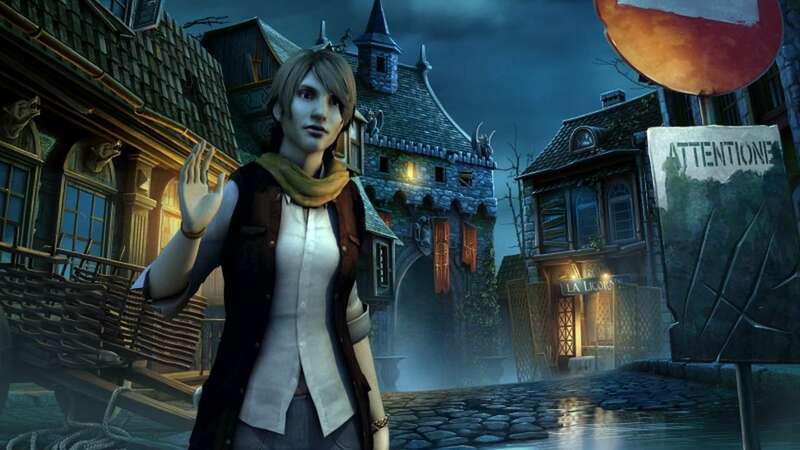 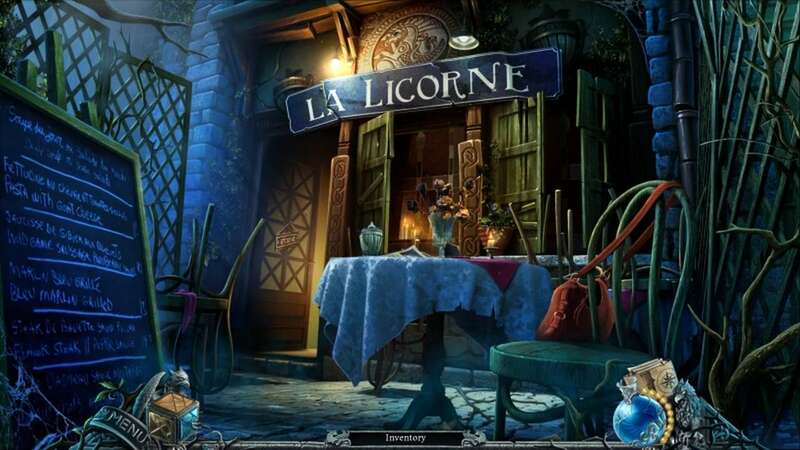 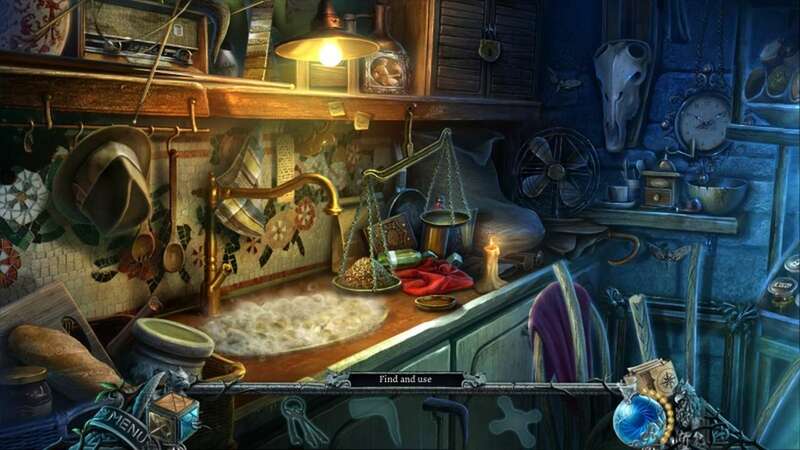 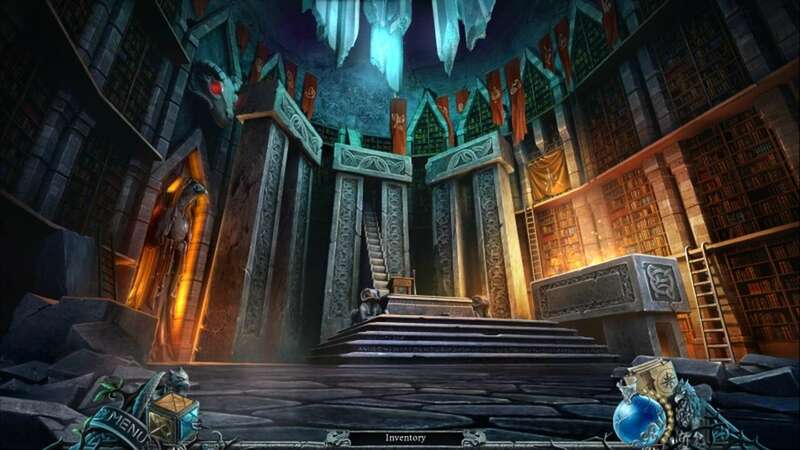 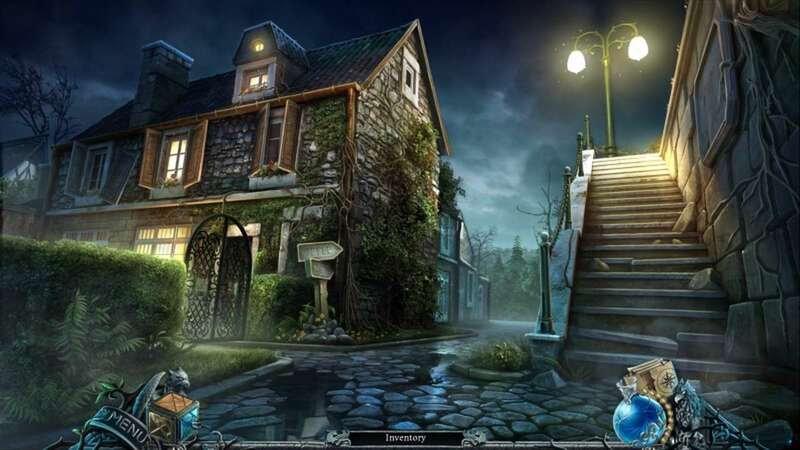 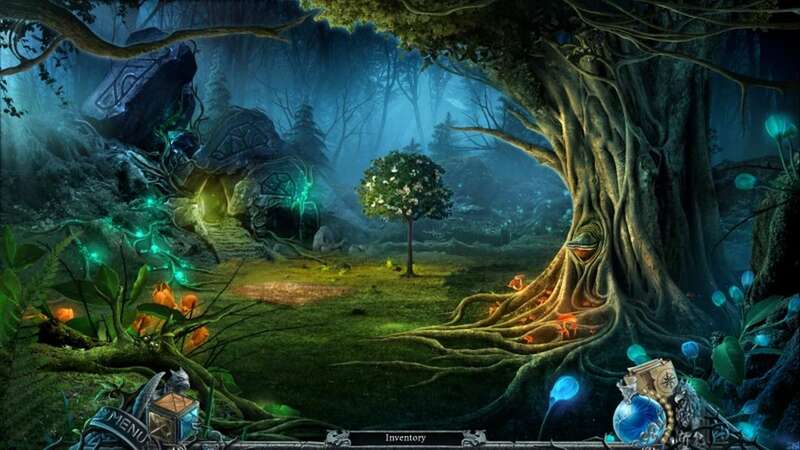 Graven - The Purple Moon Prophecy is an enchanting hidden object game covered in mystery. 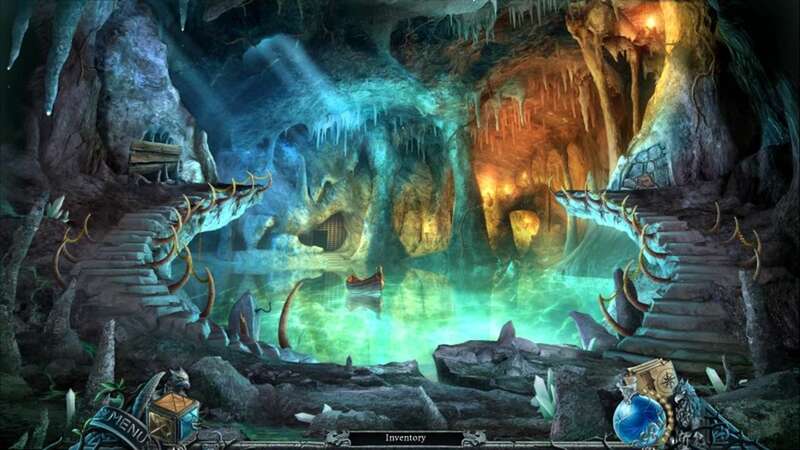 By accident, you come across a possible archeological breakthrough. 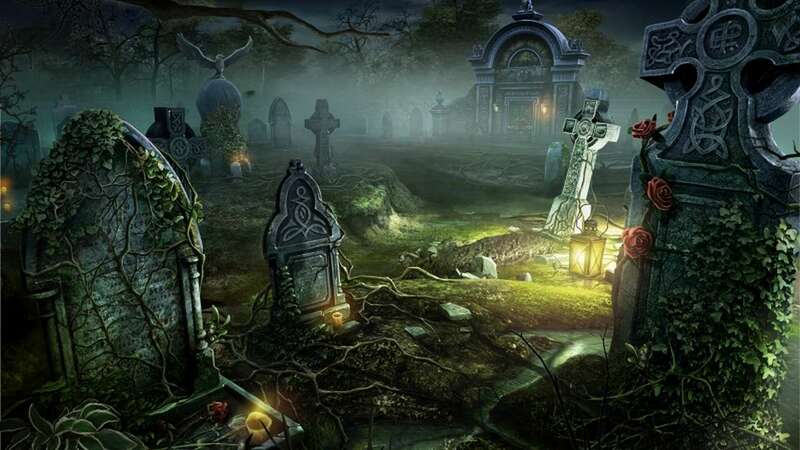 However, there's more to this discovery. 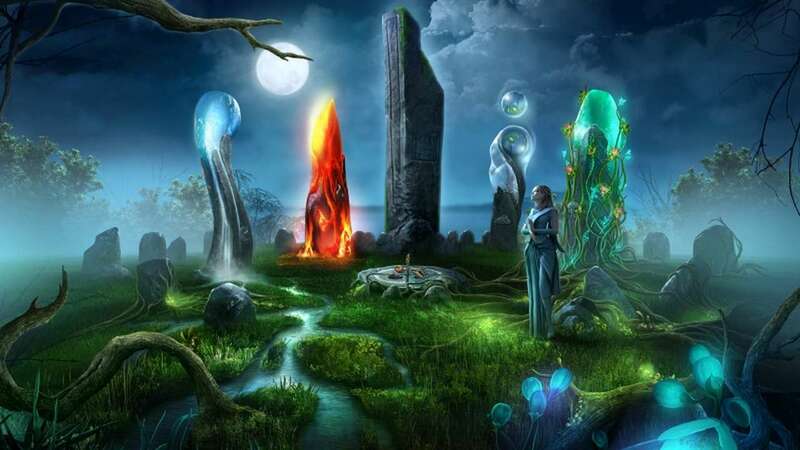 In the birthplace of Druidism you find out about an ancient prophecy that connects you to the world of Avalon. 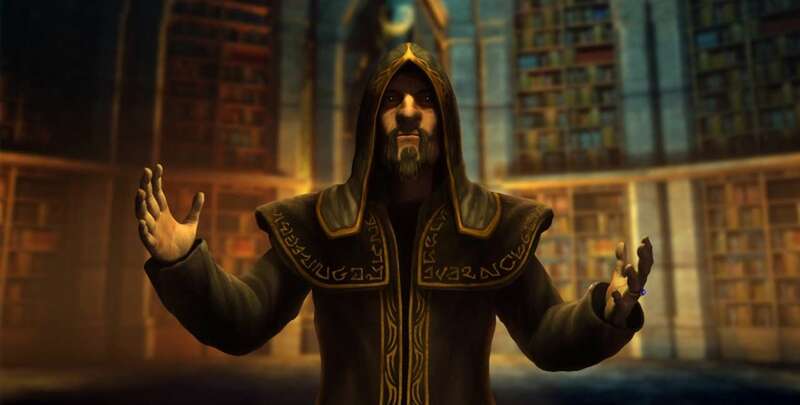 Time's ticking. 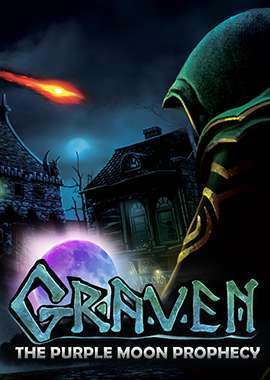 Be in time and play Graven - The Purple Moon Prophecy right now!